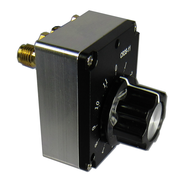 We feature over 5000 Microwave & RF Attenuators from 0-40GHz in stock. . SMA attenuators to 3ghz, SMA Attenuators to 6ghz, SMA 18Ghz attenuators, soon sma attenuators to 27ghz; Type N attenuators to 6 ghz, 50 watt 3ghz Type N Attenuators, 500 watt 8.5ghz attenuators. 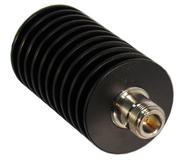 Rotary, Variable, & Switch attenuators to 40Ghz. 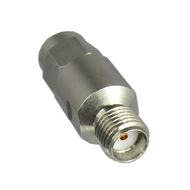 Please click on the drop down menu above to see our exact offerings of coaxial microwave & rf attenuators.